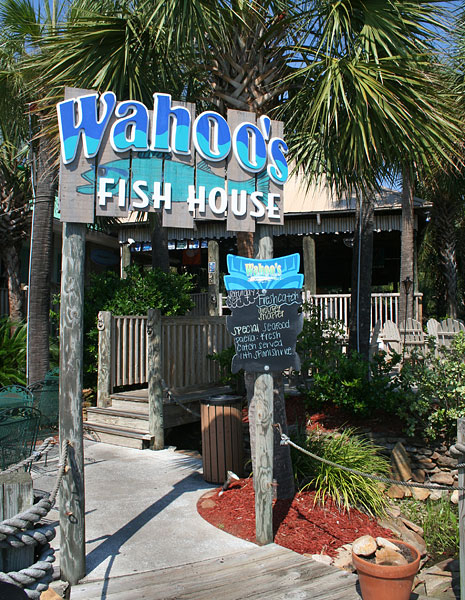 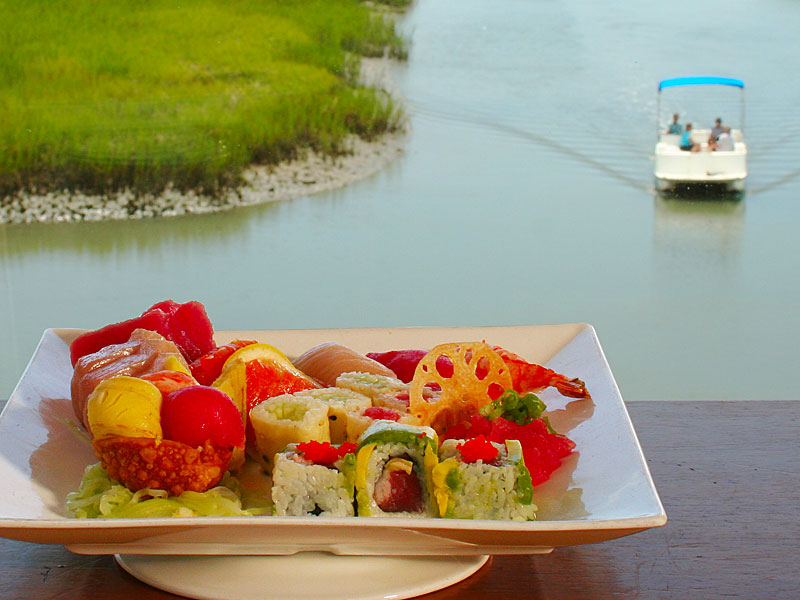 Wahoos features a large selection of fresh seafood, aged beef, exotic meats, fresh sushi, and mouth-watering appetizers. 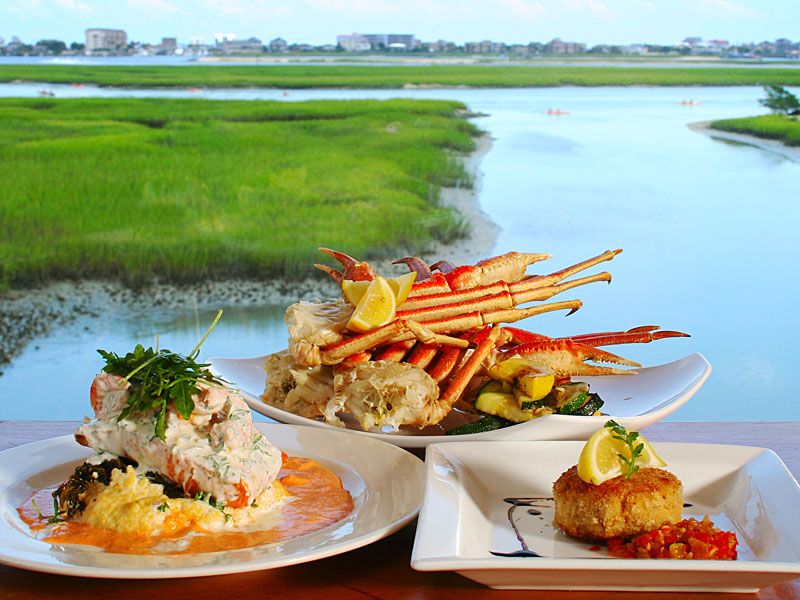 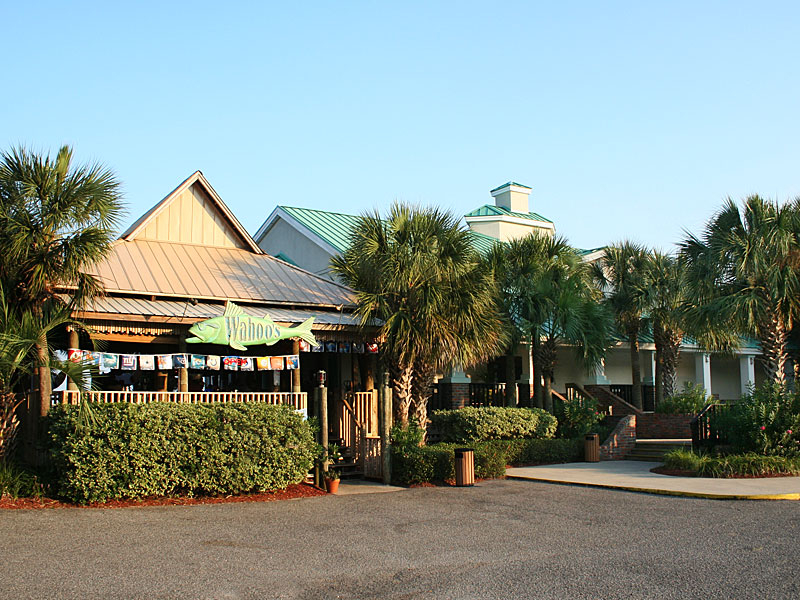 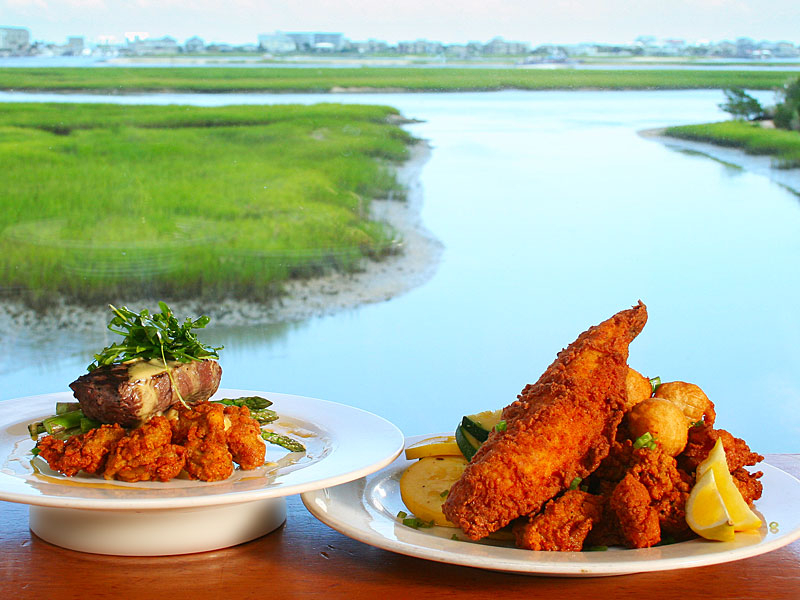 The cuisine has been featured in USA Today, Southern Living Magazine, and Bon Appetit, and has received many “Taste of the Tidelands” awards. 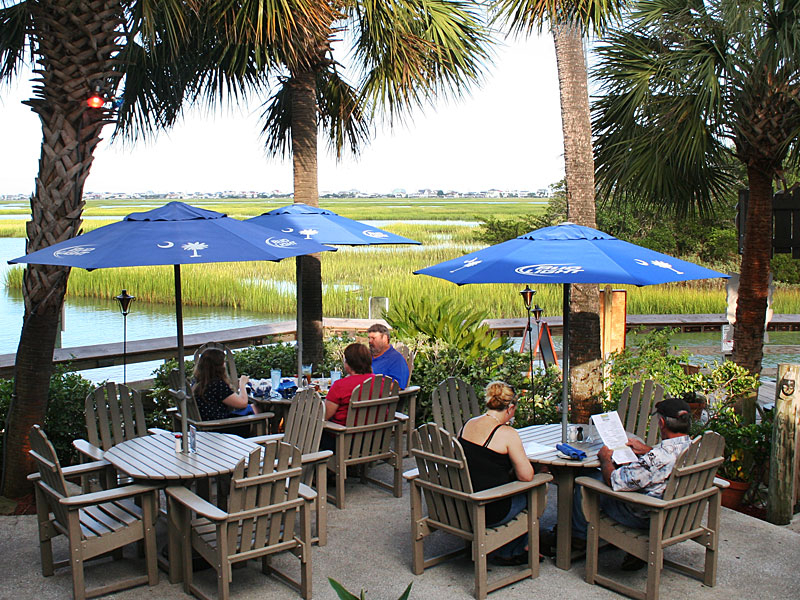 If you’re looking for things to do in Myrtle Beach, you’ll love the unmatched waterfront views of Murrells Inlet. 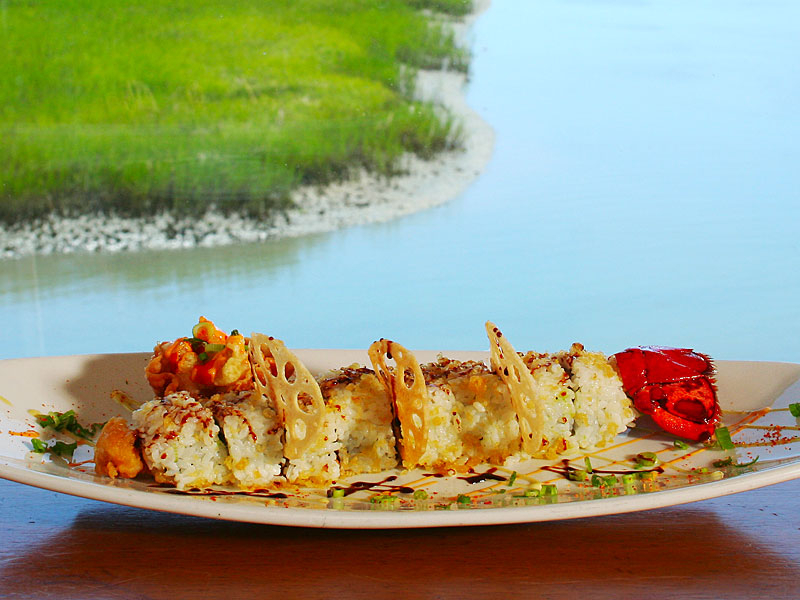 Open Daily at 5 pm. 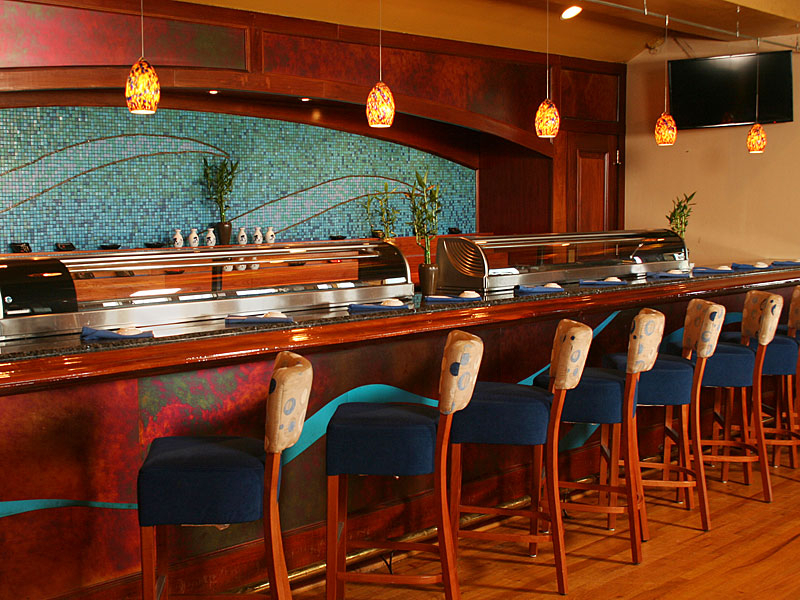 Reservations suggested.